Manufacturer of a wide range of products which include piping engineering, piping drafting services and drafting services. 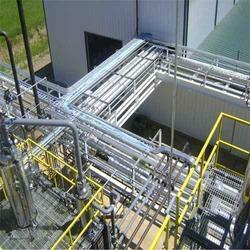 We are involved in Piping Engineering, layout development and related engineering calculations. Please contact us for your requirements. 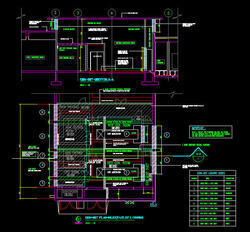 We are involved in providing Piping Drafting Services for piping for power/water/chemical and other industrial projects. Please contact us for your requirements.